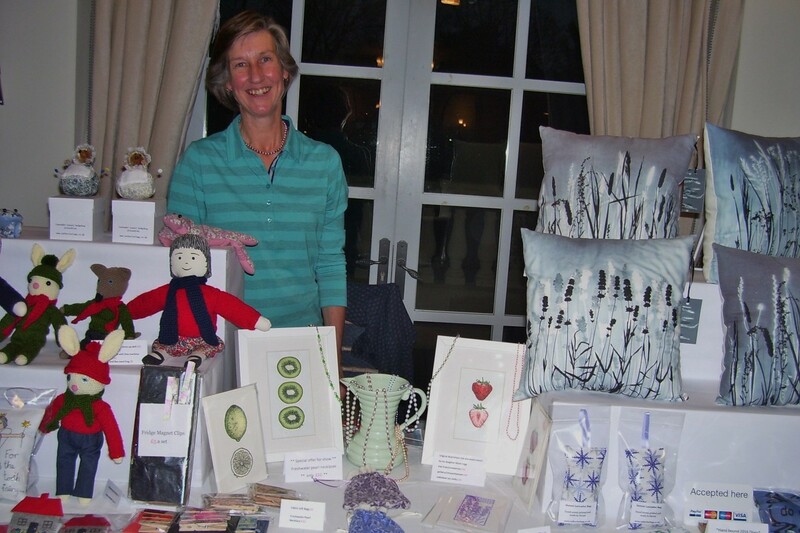 DIGITAL DESIGNS: Textile designer Catherine Legg who was selling some of her hand-made designs to visitors of the craft fair at Compton Acres. SEASON’S GREETINGS: Independent distributor for Phoenix Nicola Hannaford with some of the cards are that are exclusive to them. The company was set up by three women in 1995 who were trying to find a way of establishing a home-based product selling a passion they all shared – greetings cards. It has expanded exponentially since then. SWEET DREAMS: Malcolm Willis, company director of Bournemouth-based Annie’s Fudge, was serving some interesting flavours of fudge at the Christmas craft fair at Compton Acres, Poole. 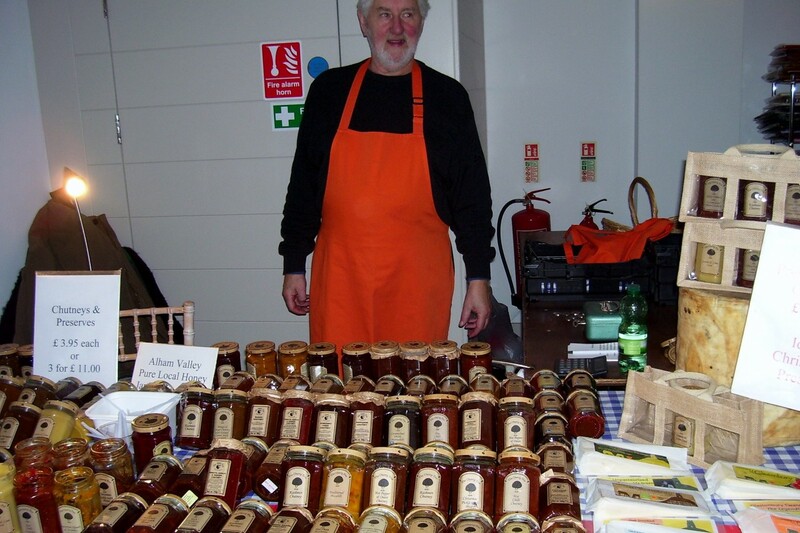 FESTIVE HAMPERS: A staff member of the Cherry Tree who came from Ditcheat, Shepton Mallet, to be in Poole, with an array of chutneys, jams, curds and marmalades. Cherry Tree is offering special Christmas hampers, of which more can be found on their website. 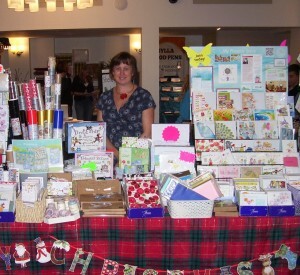 LOCAL food, cards, wildlife photography, ceramics and wood turning were amongst the ideas customers were eyeing up for early ideas for festive gifts. Stall holders came from as far away as Ditcheat, Wiltshire and Shaftesbury to be at the special craft fair held at the Italian Villa of Compton Acres, Poole. It was my return visit to this event after a gap of two years. The Cherry Tree set up in 1997 selling a range of pickles, chutneys, jams and marmalades at local markets, prestigious shows and outdoor events across the country. Their quality products include 20 chutneys, 14 jams, seven marmalades, three curds, a product called Piquant Pepper Jelly and its award-winning Horse-radish sauce. The Cherry Tree Preserves is offering special Christmas hampers including cheese wheels, a jute gift bag with three jars; a sweet selection gift pack; a Savoury bouquet pack and a vintage Cheddar black-waxed truffle. 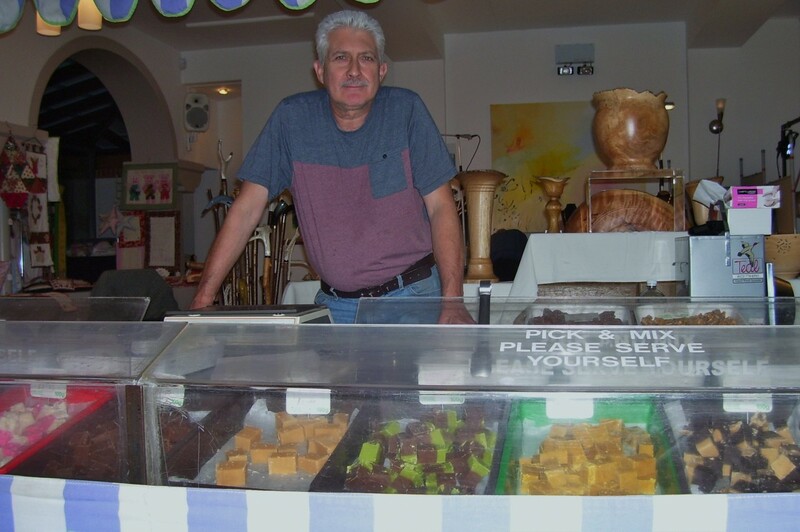 Hand-made fudge was on offer on the first floor in many different flavours. The Annie’s Fudge company were attracting many customers and have previously exhibited at the Downton Cuckoo Fair in Wiltshire. Independent Phoenix distributor Nicola Hannaford of Broadstone was selling a number of exclusive designs from the company’s team of card makers which has Forestry Stewardship Commission accreditation. 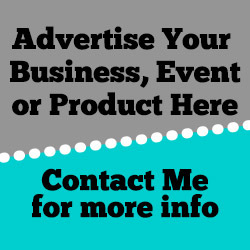 Phoenix sells through a network of independent distributors instead of going through conventional retail outlets. All the cards are produced and printed in the UK and plant-based inks are used to minimise the impact on the environment. Through their network of independent retailing traders, Phoenix has given over £1.5M of its profits to worthy causes. Textile designer Catherine Legg from Bournemouth was showing some of her wide-ranging repertoire from hand-made embroidery through to digital designs. Earlier this year I received a scented pillow from abroad with an aroma of mint and thanks to Catherine, I have returned the favour to my friend with another of hers with a lavender feel. She has a Textile degree from the Arts University in Bournemouth and has her own home studio which is the base for her making her unique designs. Her work can be found at No 83 in Westbourne; the Poundbury Gallery in Dorchester and the Hawthorn Contemporary Gallery in Blandford. She was featured in the Dorset Magazine in June of last year. Teas and cakes were served throughout on both days over the weekend and business was brisk for those in the front of house.